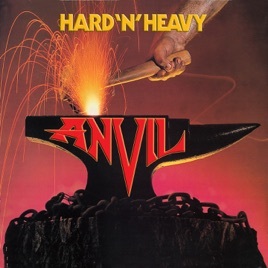 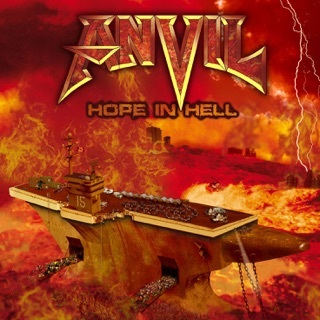 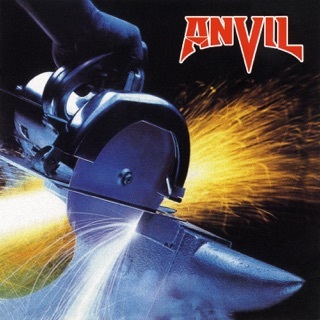 The debut album by the Canadian heavy metal band Anvil, 1981's Hard 'N' Heavy, is an early look at a great speed and thrash metal band in the days before it discovered speed and was performing concise heavy metal tunes with melodic guitar solos and engaging standard-issue rhythms. 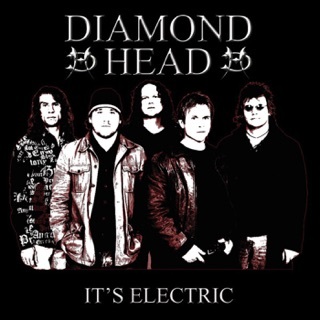 The songwriting is strong and doesn't resemble the band's future direction; however, fans of Judas Priest, Ozzy Osbourne, The Scorpions, and Riot, for starters, surely will find much to enjoy in the straightforward rockers "School Love," "AC/DC," "I Want You Both (With Me)." 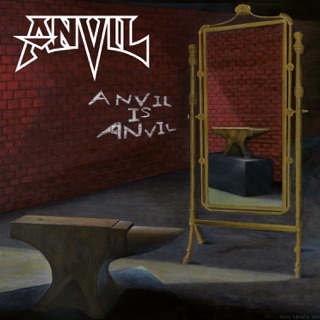 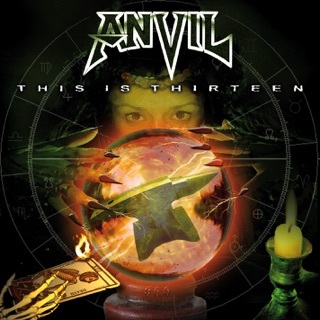 Anvil's cover of The Rolling Stones' "Paint It Black" sounds like a nod to Judas Priest's interpretation of Fleetwood Mac's "The Green Manalishi." 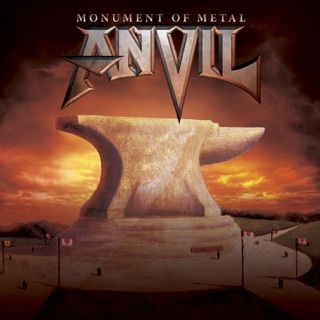 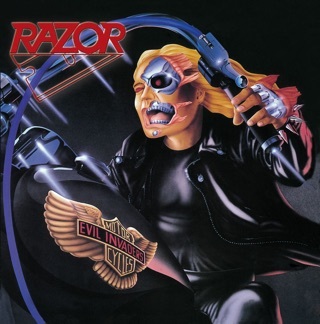 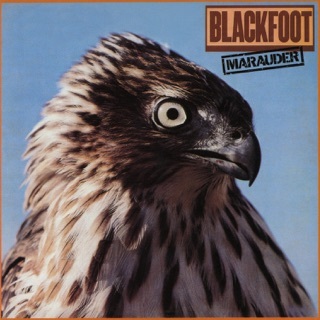 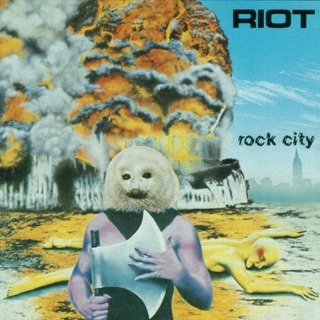 The group went on to become a noted tragedy in the annals of rock history, never reaching its commercial potential after its second album (the definitive Metal on Metal) due to a series of musical and management mishaps. 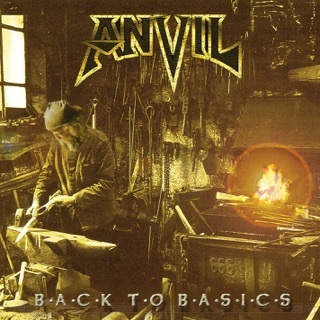 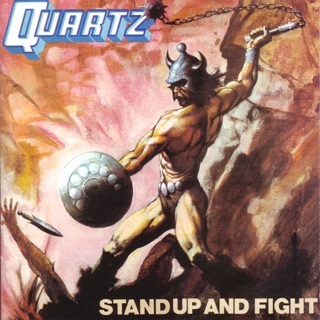 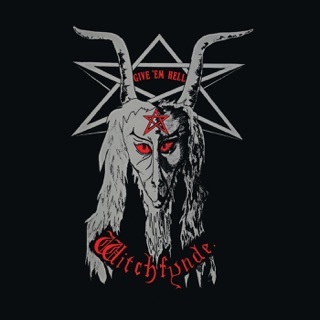 Yet metalheads of all stripes would do themselves a favor by rediscovering the joys of this mighty band.